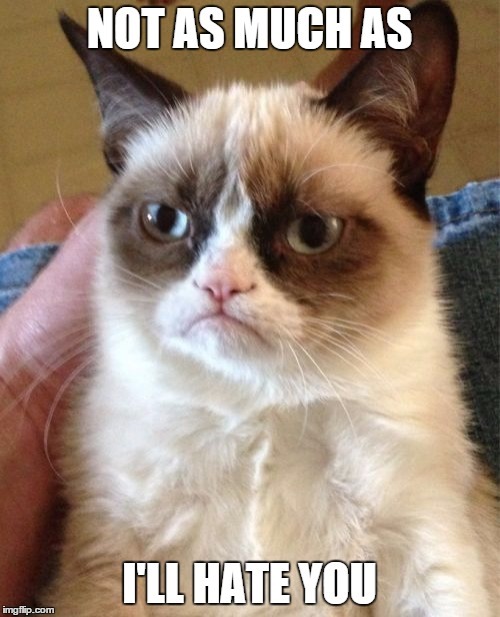 We should go bowling. Think we'd get along. 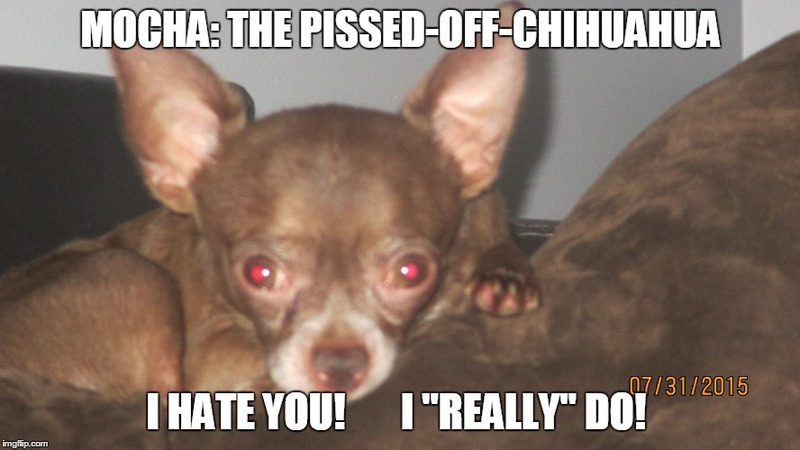 MOCHA: THE PISSED-OFF-CHIHUAHUA I HATE YOU! I "REALLY" DO!